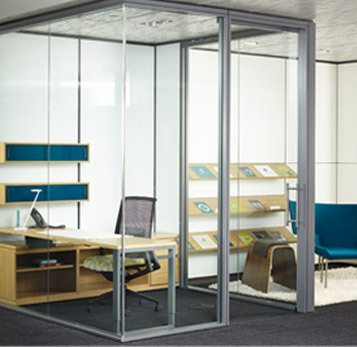 Offering effortless combinations and flexible applications, Haworth’s architectural wall systems incorporate a timeless look with the appearance of permanent walls. 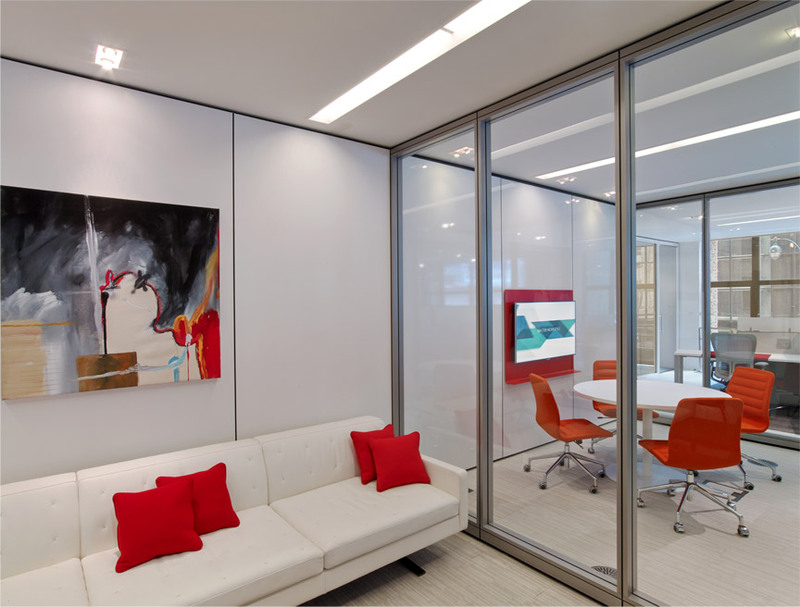 Haworth’s architectural walls offer endless application possibilities from pivot doors and sliding barn doors to frameless glass. 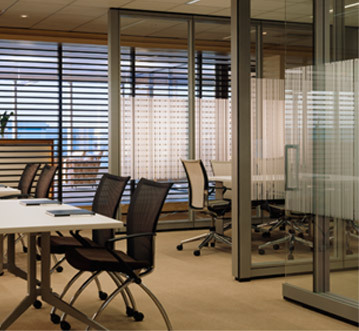 Superior finishes integrate beautifully with Haworth systems products, tables and your buildings architecture. All designed to work together, this Integrated Palette allows customers to build spaces that provide a higher degree of sustainability, integration and adaptability. 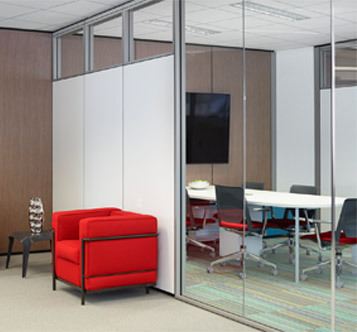 Integrating technology and raised flooring with architectural wall products accommodates organizational changes with the added benefit of efficiently distributing HVAC.